Prime Minister delivers New Year’s message highlighting a year of great accomplishments! There were many things to be grateful for in 2015. We were spared from hurricanes; there were no social upheavals; we steered our way through the complexities of the relationship with Guatemala; and politically we capped everything with the peaceful and historic general elections of November. Economically it was also a good year. Disease and the long drought played havoc with shrimp and grains. And an earlier than expected decrease in the export price was unwelcome news for our sugar cane farmers. But tourism saw continuing record advances, cost of living fell markedly, and there was an overall spurt in the rate of employment. Our public works program reached its high point, so that there was tremendous infrastructural development and huge knock-on effects in jobs, income and spending. Government and quasi Government salary increases, commercial bank liquidity, greater access to credit and lower interest rates, also helped to boost consumer confidence and well-being. Looking ahead to 2016, I say at once that the landscape is changed and the dynamics will be different. But I also say immediately that there are still multiple reasons for optimism, and that we see our way clear to another successful year. Among the challenges that we will confront, the reduction in PetroCaribe flows is perhaps the most pronounced. With the dizzying fall in oil prices, we expect to get much less from these Venezuela loan funds than we did in 2015. And already 2015’s intake was only half of 2014.
fuel imports. The CIF price of these is so low that we were able to judge the increase a bearable burden. And with this, which is the only tax measure we will take, Government will be able to meet debt obligations and pay for expansion in services, particularly regarding national security and the acquisition of assets such as the three BDF helicopters and the two latest model Coast Guard boats. Our trademark infrastructure drive will also continue, though now there will be a mix of funding sources. There is enough that we have set aside from the PetroCaribe days of plenty, to complete the countrywide BIL sporting projects (such as the Belize City Center) and the tourism road network improvements that we began in the last quarter of 2015. So construction proceeds apace on the Lamanai Road, the Cristo Rey/San Antonio Road, and the North Ambergris Road to the new Efrain Guerrero international Airport. IFIs including CDB, IDB, OFID, and the Kuwaiti Fund, will in turn finance the rehabilitation of the Philip Goldson Highway from the Airport junction to Belize City; the new Macal River crossing; the Hummingbird Highway; and the Belmopan to Benque redo. OPEC/OFID will also fund, and their Board has just approved, a completely new PGIA Link Road with a bridge over the Belize River and extending from behind Gentrac to around Mile 8 on the George Price Highway. 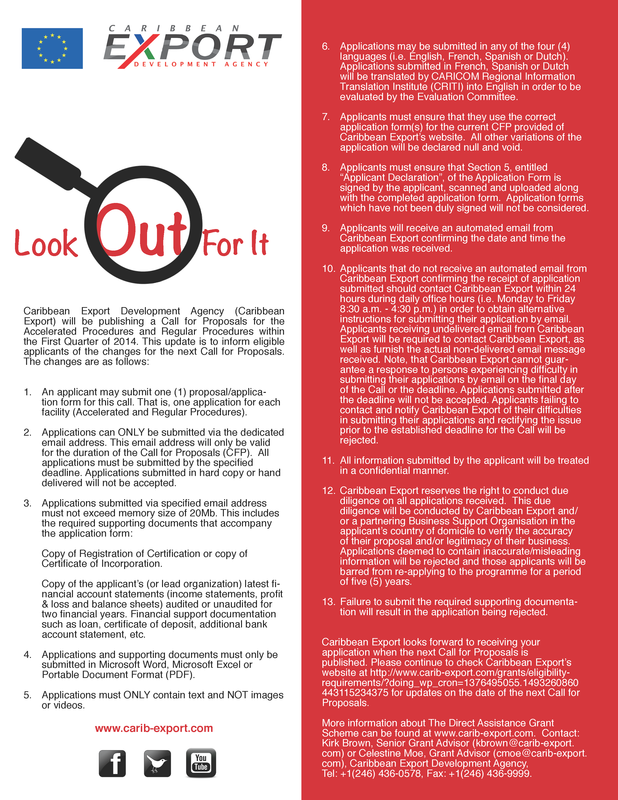 As well, there is the recently announced UK Government Caribbean Grant initiative. 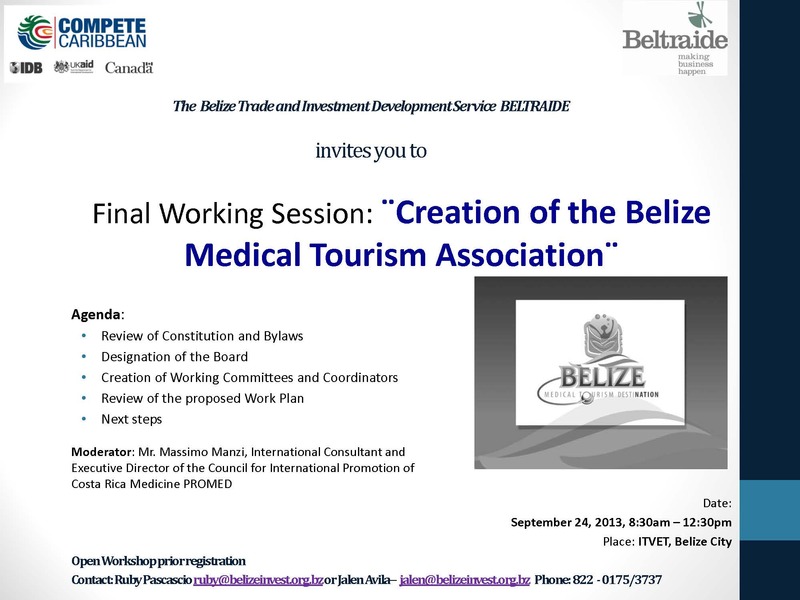 Belize’s share of this new aid endowment is in the region of 135 million Belize dollars to be spent, we propose, principally on the Road to Caracol. The point is that in 2016 there will continue to be public infrastructure work and jobs aplenty, with all the multiplier benefits to our people that this entails. In terms of the larger economy and the private and productive sector, the outlook is just as promising. In agriculture, the grain farmers have taken full advantage of Government’s tax and duty moratorium on all irrigation equipment to reinvest in the sector with a view to expanded, post-drought production. The poultry industry has recovered from the avian flu, and shrimp harvesting is expected by mid year to rebound completely from disease to take full advantage of continuing high export prices. In citrus, factory consolidation should increase efficiencies, and external demand and payment for our by-products remain firm. Sugar is not currently fetching the optimum returns in the European market that we would like. Nevertheless, the huge Santander investment in a factory and cane fields in the Cayo District has now come to fruition. Grinding operations are set to start by February. And the initial amount of 350 thousand tonnes of cane to be milled, should go up in year 2 to as much as 800 thousand tonnes. Apart from the foreign exchange earnings and permanent employment that the coming of sugar to the West brings, Santander is also negotiating a power purchase agreement with BEL to supply cheap co-generation energy to the local grid. Overall, then, and despite the volatility inherent in the commodities sector and the temporary hole left in banana production by the suspension of Meridian farms, our agriculture is again proving its resilience and viability. But it is in tourism that our prospects continue to shine brightest. In September, October and November of 2015, overnight arrivals exceeded the 2014 numbers for the same three months by 19.2%, 22.1% and 33% respectively. With the new Southwest and Copa airline services from the US and South America to Belize already launched; and with the scheduled commencement of direct flights from Canada in 2016, we expect to maintain and better the record breaking, year-over-year increases in stayover tourism. On the Cruise side, there was a 9.2% passenger jump this November, the last full month of 2015 for which we already have the statistics, over November of 2014. And on that front the headline news for 2016 is twofold: NCL’s Harvest Caye project becomes fully operational by April and brings with it two thousand jobs for Southern Belize; and the Supreme Court ruling on Belize City Port exclusivity-or lack thereof-clears the way for us to greenlight a new, Old Capital alongside docking facility. This latter will undoubtedly mean a significant ramping up of cruise calls via the country’s main harbour, and completes an overall tourism picture that we can paint in colors of unambiguous optimism. The new cruise port will be built by the private sector in some form of partnership with Government, and we expect to develop the Commerce Bight container port in Stann Creek using the same model. Indeed, so committed are we to public-private partnerships that we will transition our special purpose vehicle Belize Infrastructure Limited to be Government’s agent to facilitate them. BIL will therefore be designated GOB’s Public-Private Partnership Unit. More generally, our Administration has declared the need for Government to improve service delivery to the private sector and the citizenry as a whole. Accordingly, we also intend to appoint an official Monitor in 2016 to work with the Civil Service to ensure quality control in Government’s interaction with the public. The Monitor will as well have responsibility to review the implementation pace and effectiveness of all Government’s manifesto commitments. It is no coincidence that the 2015 general elections were fixed for the year’s last month but one. The timing was deliberate and the idea was that the new Administration should use December to settle in, then greet 2016 with a burst of freshness, energy and enthusiasm. I believe, then, that the symbiosis of new mandate and New Year will be not just symbolic, but a real spur to action. I also believe that we are well positioned by the basic soundness of our economy and our stewardship to make good on the explicit and implicit promises of our refreshed compact with the people. And most of all I believe that our sense of history, duty and destiny will give wing to our efforts now at following extraordinary opportunity with extraordinary results. For all these reasons I invite everyone to feel confident that this time we will make more meaningful than ever our salutation that rings through the ages: “Happy New Year”, and God bless Belize. The People aspect of business is really what it is all about. Rule #1: Think of customers as individuals. Once we think that way, we realize our business is our customer, not our product or services. Putting all the focus on the merchandise in our store, or the services our corporation offers, leaves out the most important component: each individual customer. Keeping those individual customers in mind, here are some easy, down-home customer service tips to keep ’em coming back! 1. Remember there is no way that the quality of customer service can exceed the quality of the people who provide it. Think you can get by paying the lowest wage, giving the fewest of benefits, doing the least training for your employees? It will show.Companies don’t help customers… people do. 2. Realize that your people will treat your customer the way they are treated. Employees take their cue from management. Do you greet your employees enthusiastically each day; are you polite in your dealings with them; do you try to accommodate their requests; do you listen to them when they speak? Consistent rude customer service is a reflection not as much on the employee as on management. To get exceptional results in sales, you must gain an understanding of people, what they want and not only build trust, but also certainty with them. Old school selling was simply based on understanding the customer’s needs and building trust to close the deal. Today with information available everywhere, your buyer seeks third party sources to give them the certainty of what to purchase and how much to pay. Once a buyer has done their research, they still always buy products and services for one reason: to solve a problem. They need to be certain. No one makes a buying decision when they are uncertain. When a buyer is uncertain they stall the process. A salesperson’s goal then is to determine that you have the right product or service to actually solve the buyer’s biggest problem. To do this, you have to get the buyer to trust you enough to talk to you about what they want to accomplish. 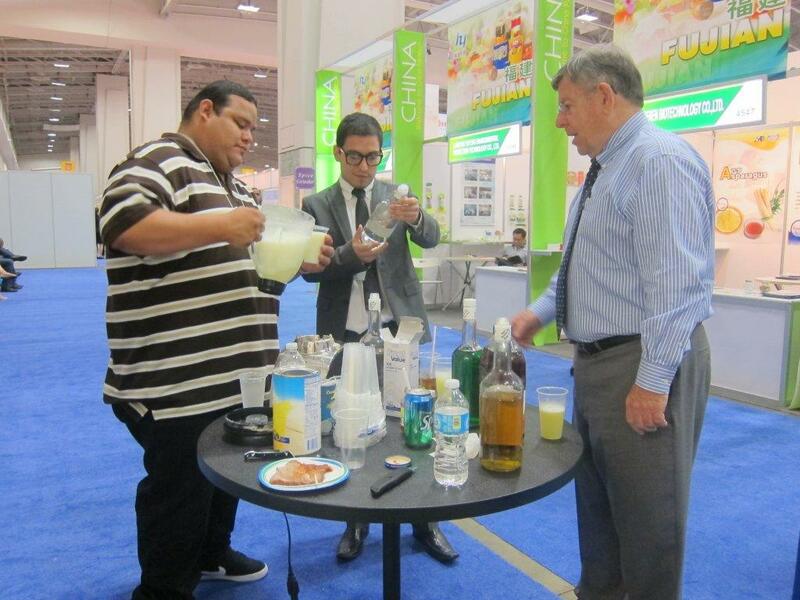 You must show genuine interest with intention to serve the buyer and not just sell them. Salespeople often get lost in “selling” their product or service. This is a mistake and a waste of everyone’s time.